I'm a triathlete. I can't just sit around and do nothing. My body is used to pushing itself 5-6 days/week. There are goals this year. I'm missing races. But mostly, I'm just frustrated sitting and limping. 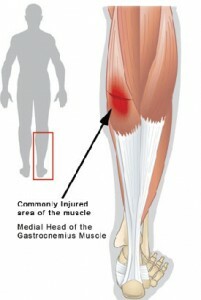 When you're injured, how do you handle it? For those of you that have lost significant weight, how do you deal with an injury and not put weight back on?